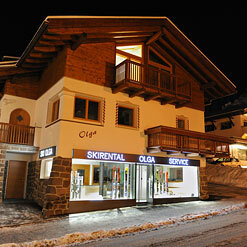 Member "Quality Rent" - Skirent, repair, deposit. 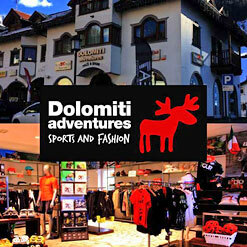 Sale o fthe top brands! 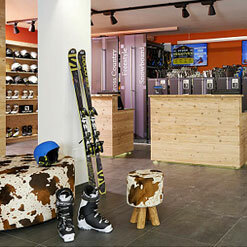 Book equipment and storage just a couple of steps away from the Seiser Alm and Seceda lifts. 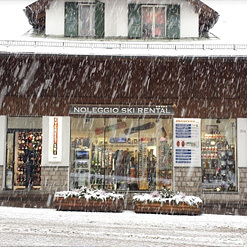 Ski rental specialized on freeride and ski touring - for off-piste adventures! 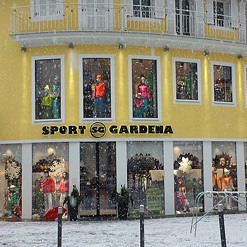 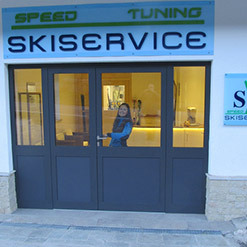 Quality shop with ski & board rental in the center of S. Cristina with ski deposit. 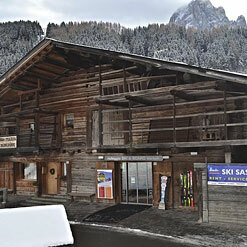 Our shop is located 30m away from the "Saslong" gondola. 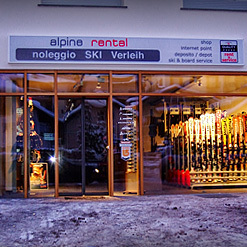 Rental, reparation of skis and snowboards, personalized service and waxing for races. 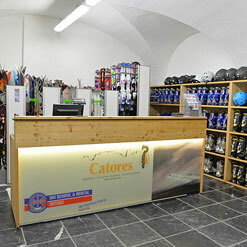 Head, Fischer, Elan, Atomic, Rossignol, Dynastar, Ski Service. 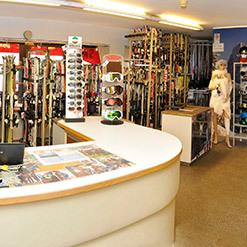 Also snowshoes, snowboards and ski deposit. 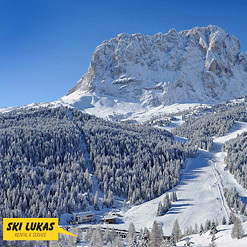 Near the valley station of the cable car Piz Sella. 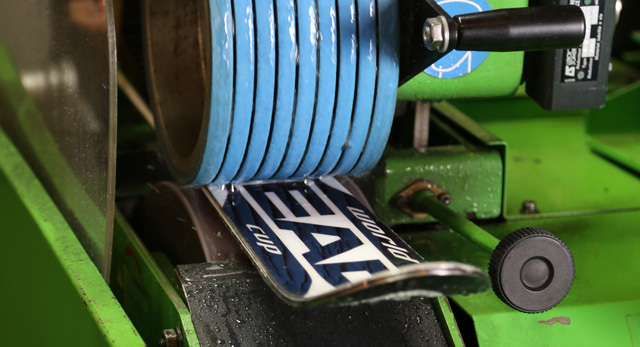 We offer a wide range of brands and advanced equipment.